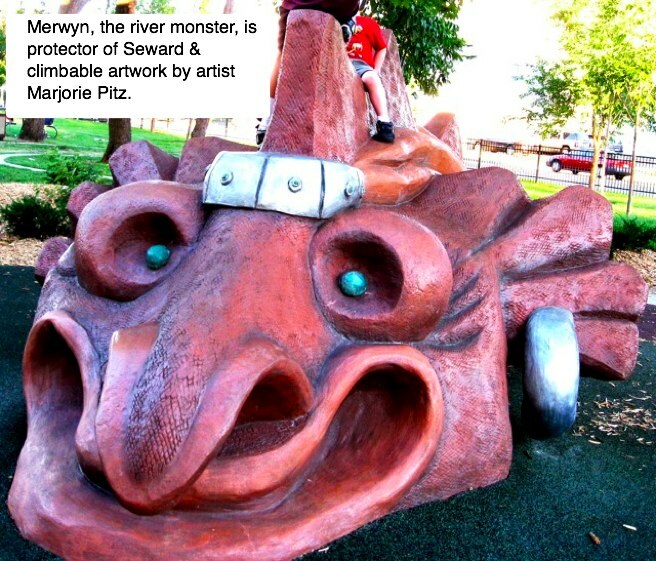 Picture of Merwyn the River Monster. This is a climbable statue located in Triangle Park on Franklin & 26th Ave. E.
The old home that lived at Posterous.com went away April 30, 2013. All the content from there is now here. Welcome! This entry was posted in Uncategorized and tagged profile biz on April 24, 2013 by Peter Fleck.